Back-to-back-to-back-to-back-to-back-to-back-to-back-to-back-to-back-to-back-to-back-to-back-to-back-to-back. It feels good to count the word "back" that many times because you're trying to type fourteen of them. 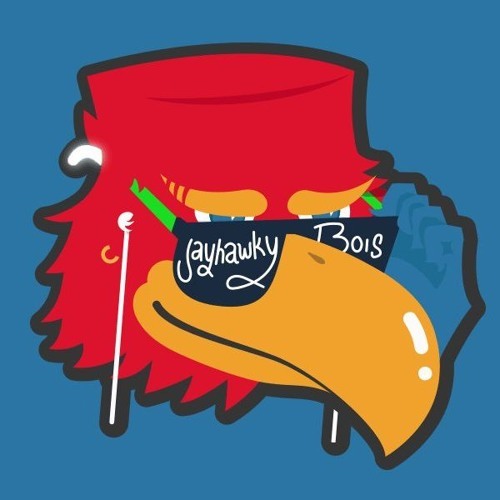 The Jayhawks made history on Saturday and the Bois have takes. We've got an O.G. episode for you here with the three Bois bringing all the usual segments. Check it out and share it. DISCLAIMER: There is a faint metronome on for the first two minutes. Due to technical issues it can't be taken out. It will turn off.